The first generation Chevrolet Camaro was produced with the different high performance setup from the factory, the most common were the SS and the Z/28 version. But there was a third option, a special edition better known as the Yenko Camaro Super Car. 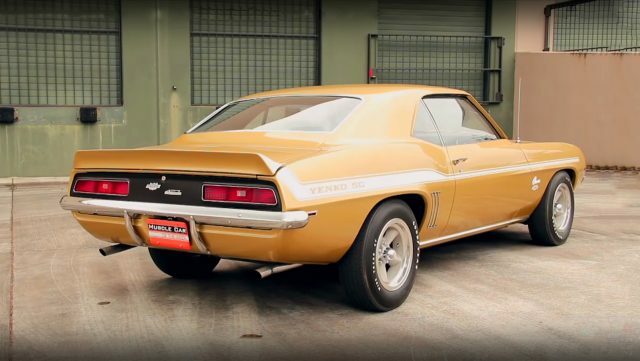 The only possible way to get this Yenko Camaro is to order through Don Yenko dealership, while the General Motors will do the rest of the job. 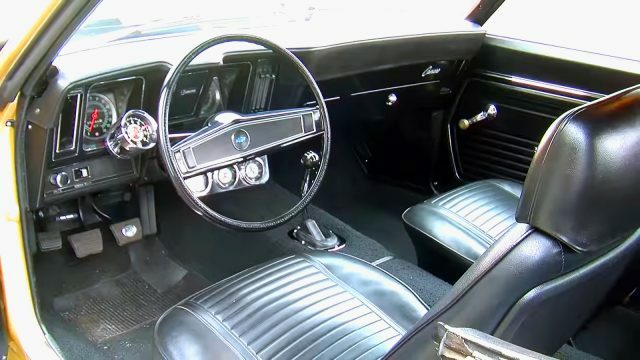 As the ultimate Camaro back in the days, beside the engine and the high performance suspension, also the interior follows the same philosophy. Inside this Yenko Camaro there are high performance gauges, AM radio, black leather interior and no A/C unit. Only basic equipment to make this Camaro light as possible. 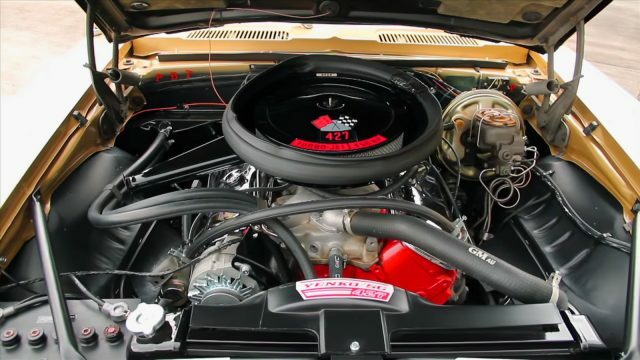 But the most important attitude of this Olympic Gold 1969 Chevrolet Yenko Camaro was the engine. 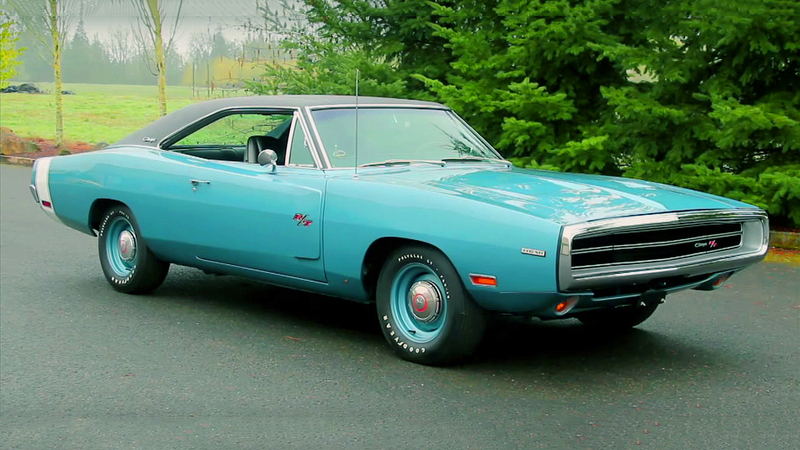 For this model was provided special edition General Motors 427 cubic-inch, 7.0 liter L72 big-block V8 engine. 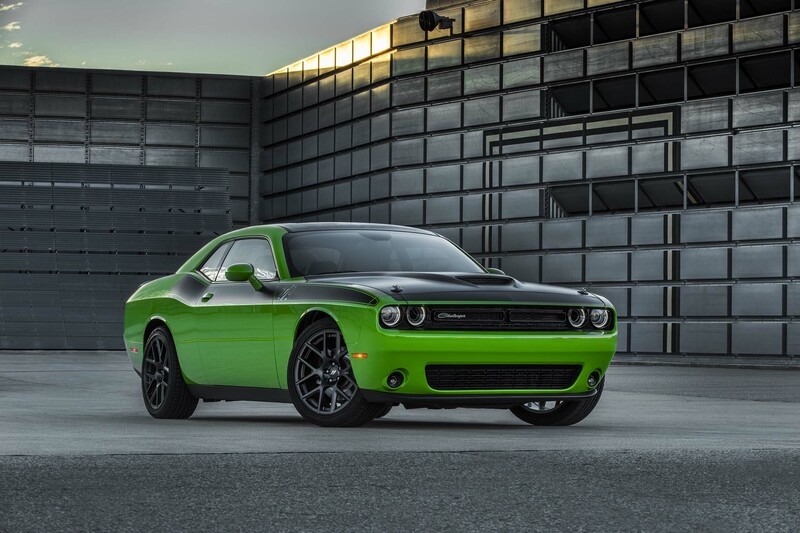 This engine was factory rated at 450 horsepower and 460 lb.-ft. of torque. 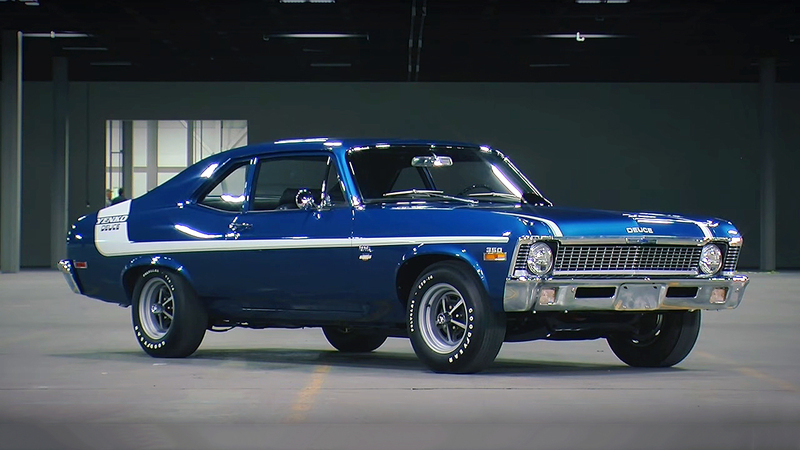 This Yenko to give more excitement, was fitted with the M21 Muncie 4-speed manual transmission system. New & Powerful 2017 Shelby Mustang GTE is Challenging his Rivals!